Channel combining politics & gaming. What could go wrong? 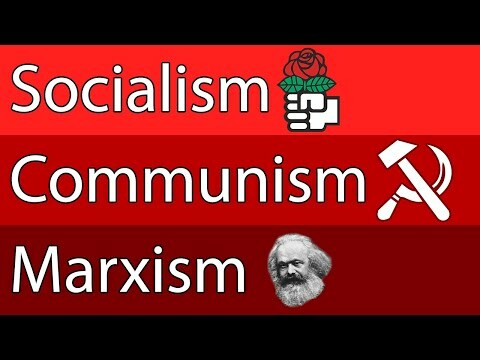 http://socialism101.com/ Ever wondered what the actual difference between socialism and communism were? Well wonder no longer!